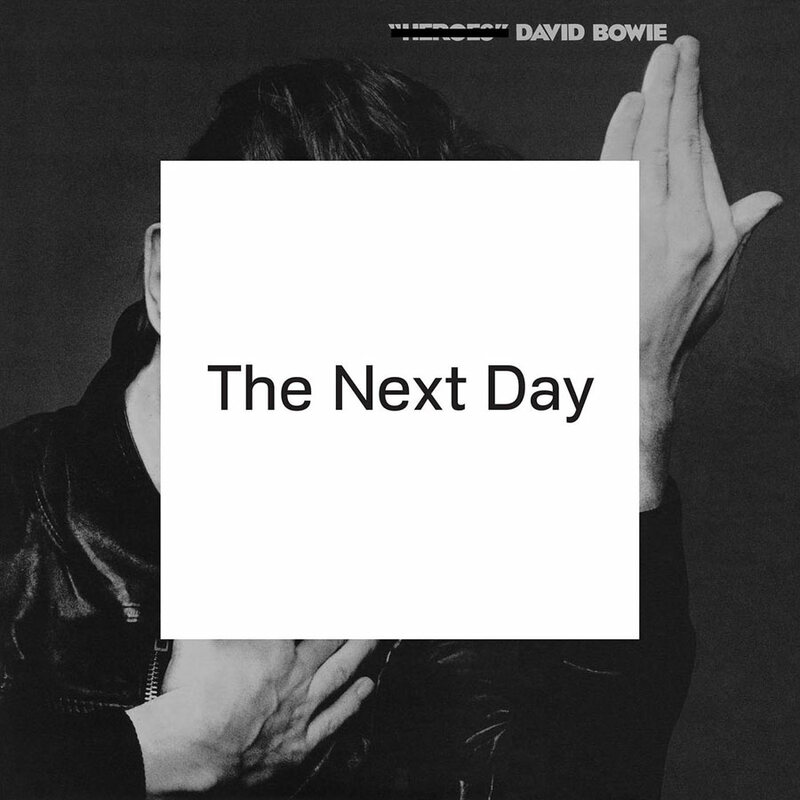 David Bowie is releasing his first new album in ten years on March 12, 2013… his is a career with incredible highs (Low, Heroes), and remarkably low lows (Tin Machine? ), yet, every new release offers the promise of something special… something different… something sublime. I was not a fan of his last album, 2003’s Reality… but loved his 2002 release, Heathen. 1999’s ‘Hours…’ left me cold… but 1997’s Earthling was a fantastic experiment from a master of musical transformation. So what can we expect from The Next Day? Well… you can find our for yourself, and do so for free on iTunes, which is currently streaming the album… and you can listen to it here. In the meantime, enjoy this video of Bowie, together with Tilda Swinton, pretending it’s the 80’s… back when videos used to be little mini-movies. This one even has title credits! Also… do yourself a favor and watch Beck’s recent “reimagining” of Bowie’s Sound and Vision. It may be an elaborate advertisement for Lincoln cars… but if selling out sounds this good, I wish more artists would sell out like this.